Although it was themed as a 'classics' kind of box, they included a wonderful bonus in the shape of these goodies from Bamford, a new English luxury natural/organic brand. 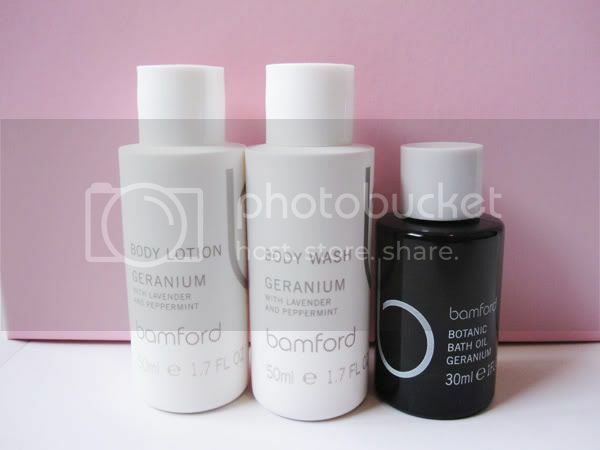 The travel friendly trio comprised of a Body Lotion, Body Wash and Botanical Bath Oil from their bestselling Geranium blended range, which smells gorgeous. The Geranium is blended with Peppermint and Lavender so these will be perfect to use before going to bed. 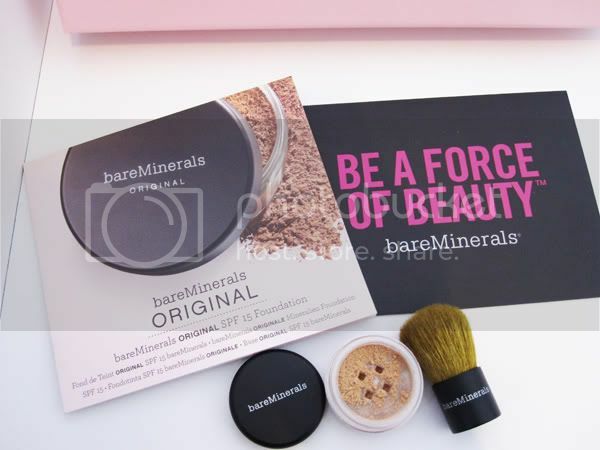 The only make-up included was a sample of bareMinerals Original SPF 15 Foundation. I picked Medium Beige which looks like a good match for my skintone. 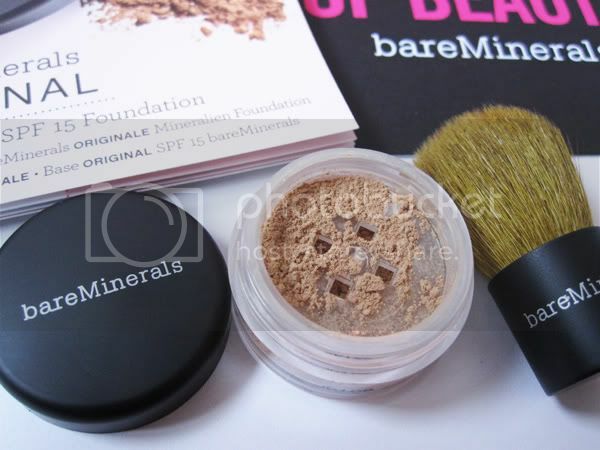 The sample is tiny so I think it'll only do for one use, but I've been wanting to try out these foundations for a while so I'm happy with it. It came with the cutest mini kabuki brush ever too! (see my Twitpic for a size comparison, it's so teeny!). 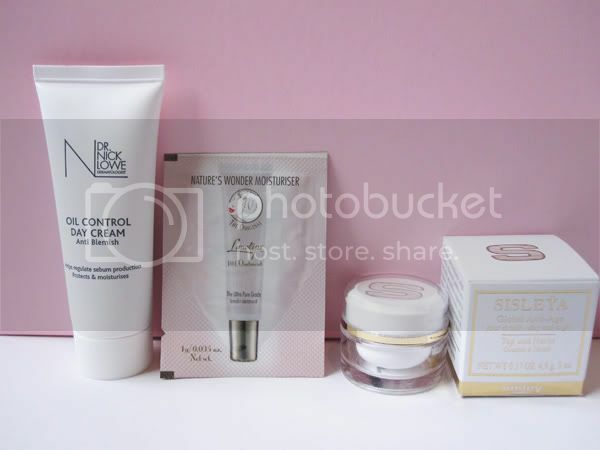 The skincare samples were:- a 20ml tube of Dr Nick Lowe Oil Control Day Cream, which is ideal for my oily/combo skin. A 1g sachet of Lanolips 101 Ointment, I've used this before and loved it. 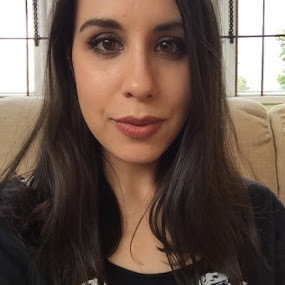 I currently use the Lemonaid Lip Aid that they do and it makes my lips lovely and soft. With this sachet, I'm going to squeeze it into a little pot to get the most out of it. I also received a 5ml pot of Sisley Sisleya Global Anti-Age Cream which I wasn't that fussed about until I read some reviews saying how good it is on all ages as a night cream so I'll give that a go. 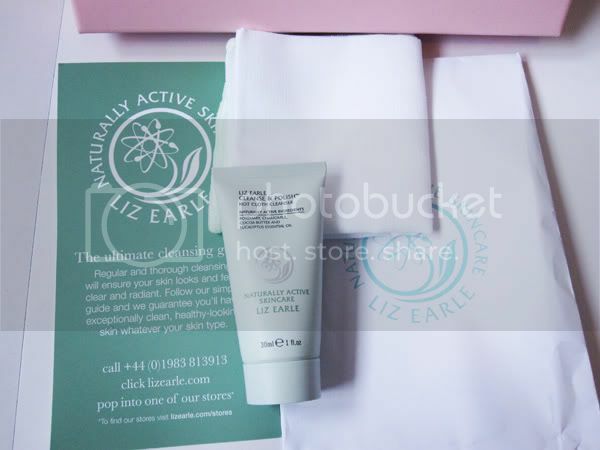 Lastly, packaged in its own envelope, was a 30ml Liz Earle Cleanse & Polish with a muslin cloth. I am so excited to try this out and will post a proper review on it when my current Purity cleanser has run out. 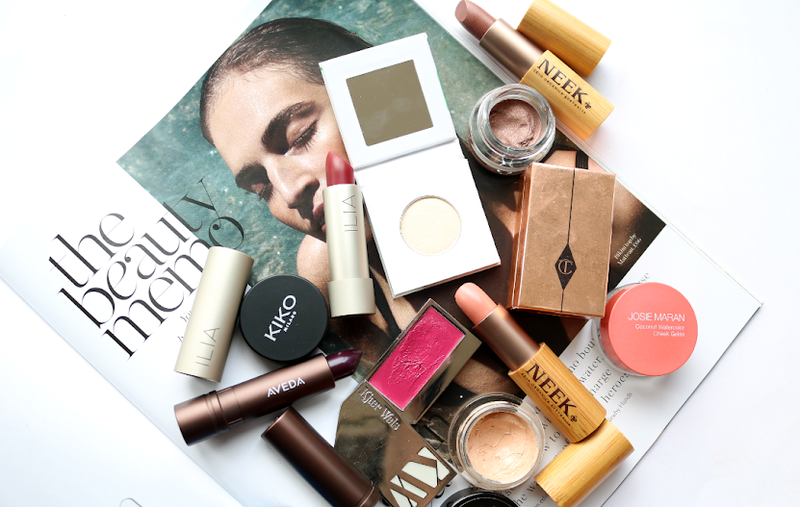 That is what I call an amazing beauty box! This is a really amazing beauty box! How did i not know about this before! Great box of goodies!! I can hardly wait to hear your thoughts on the Cleanse and Polish. I think a lot of people caused a fuss because if like me you went on the website at 9am to find the website had already crashed was annoying.They should have predicted that people would have rushed to get it. All I ended up with was a crappy Daily Mail! What an amazing box! And good customer service is something that it seems other beauty boxes could do with learning! The Dr Nick Lowe moisturiser is amazing, I had a tester of it and ended up buying the big pot! 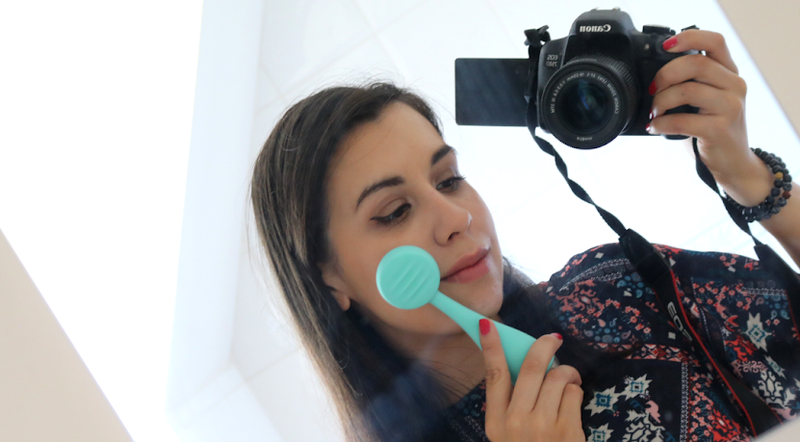 Though I find after a few days I need to use something more moisturising as it can almost dry out even my oily skin! Great post, I was gonna get this, wish I did now.